We know it's all about location at The Villages of Westbrook. 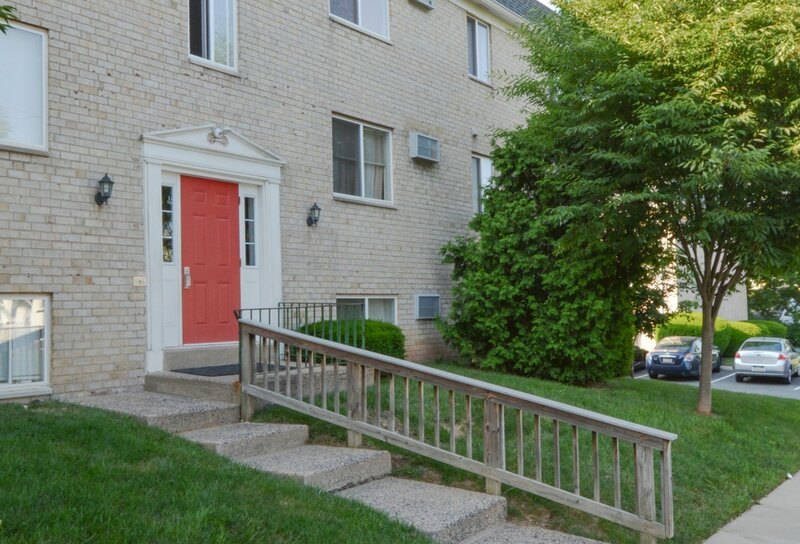 And as a resident of any one of our apartment homes for rent in Clifton Heights, PA, you'll be just around the corner from the best in local shopping, dining, and in-town entertainment. Whenever you feel like grabbing a refreshing bite to eat, the Springfield Diner, Jim’s Steaks, and Slack's Hoagie Shack all have your back. Whether it's shopping at Marple Crossroads Shopping Center, or groceries at ACME Markets, you'll always have what you need when you live in our neighborhood. Whether you're looking for a shorter commute to your classes at Haverford College, or downtown Philadelphia, our proximity to I-476 keeps it all within reach. Just down the street from Westbrook Elementary, Drexel Hill Middle School, and Upper Darby High School, and the acres of unforgettable scenery at Ridley Creek State Park, it's hard to imagine living anywhere else. Once you've explored each of our available floor plans, stop by The Villages of Westbrook today to set up a tour of your future home!